Professing Christians are sadly and pathetically, prime recipients (adherents, aka, "believers") of the sinful culture's brainwashing. They reflect the perpetual ungodly indoctrination; especially in one specific huge area. That major area is the incorrect (even heretical) understanding and acceptance of the first chapter of the Bible, Genesis 1.
acceptance of science as the sole discoverer and curator of reality and truth. As a pathetic result, no longer do most professing Christians believe, "Thus saith the Lord." Rather, they pathetically believe: "Thus saith science!" 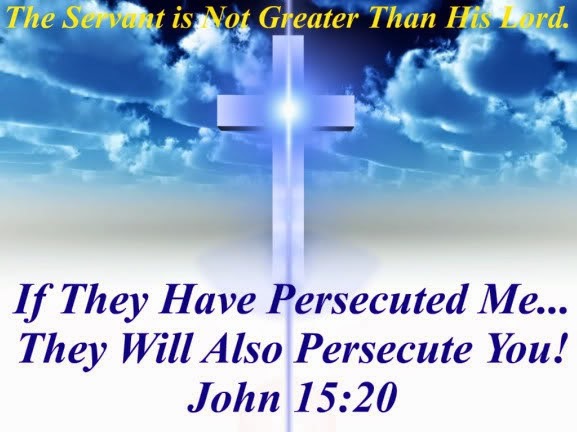 Professing Christians will readily accept Creator Christ's sacrifice on the cross for theatonement of their sins. 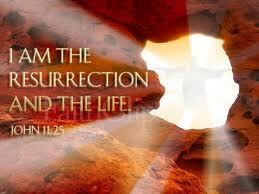 They will accept Christ's bodily resurrection from the dead. But, sadly and pathetically, scores if professing Christians cast aside Biblical Scripture's clear work of Creator God and His documented description of Earth's creation. They sinfully and egregiously replace that clear teaching and description of creation for scientism's opposite view. In so doing, they insult, diminish and denigrate Creator God, His physical and His human creation. They buy-into evolution's "Big Bang" godless theory, which proclaims that human existence is no more than a type-of cosmic (godless) happenstance. 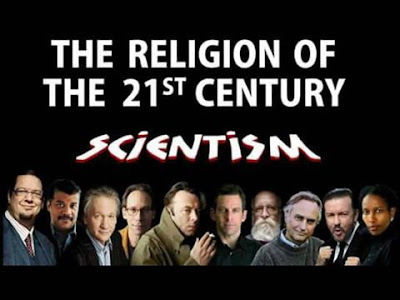 Willingness by professing Christians to believe and accept scientism's erroneous teaching of Earth's beginning, leads them to egregiously disobey the First Commandment: "Thou shalt have no other gods before me." [Exodus 20] Note also: Isaiah 42:5-8. Yet, professing Christians still (hypocritically) claim to believe and accept that Biblical Scripture is without error. They profess to know Lord God and praise Him, but at the same time they disbelieve what He has proclaimed to be reality and truth. 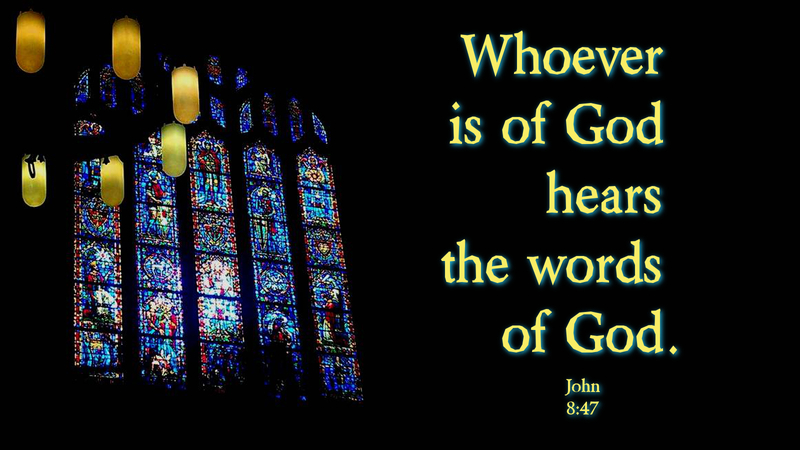 Many professing Christians claim to believe the Bible to be God’s authoritative Word. They can readily point to various Biblical Scriptures, which proclaim itself to be Creator God’s Divine Revelation. Yet, these same professing Christians cannot accept the first chapter of the book of the Bible without grossly molesting God’s Word. rising and setting, in relation to time as in a normal 24 hour day, is unmistakable. Professing Christians fail to recognize a fundamental aspect of the world in which they live. Creator / Savior God fashioned the Earth with a barrier atop it, designated, the “Firmament” (aka, “expanse” / “dome”). That covering barrier separates the waters above from the waters below. And, within that protective barrier, is enclosed the Sun, Moon and Stars. What professing Christians sadly fail to recognize, is that Genesis 1 makes it unmistakably clear, what is intended by a “day.” It repeatedly says: “…and the evening and the morning” was the specific day in which Lord God created what He created for that particular day, (24 hour) time period. 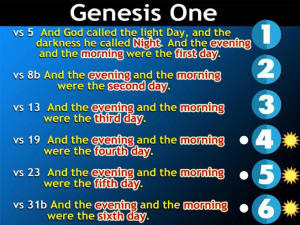 Furthermore, when comparing Scripture to Scripture (in its own context) we find in Exodus 20, the analogy of the six days of creation with that of what Lord God expected His children to mirror (practice). Work 6 days and then rest on the 7thday as Creator God did in the beginning. It was never Lord God’s intention that his children work six days, each day lasting long periods of indeterminable time, and then resting for another long period of indeterminable time. We also can utilize Scripture to interpret itself without outside scientism help, by taking a look at Psalm 113:1-3. That Scripture relates that Lord God’s human creation is to reverence Him daily, as the Sun rises upon its designated daily cycle and as it sets upon its daily (24 hour) cycle. Professing Christians are sinfully arrogant to dismiss the above specific Biblical Scriptures and other Biblical Scriptures throughout the Old and New Testaments that clearly (without poetry or metaphor) speak of the Sun (physically) rising and setting upon stationary Earth. (Note specifically, Joshua 10). Professing Christians also molest the first chapter of the first book of the Bible with their misunderstanding of the Sun and the Moon. 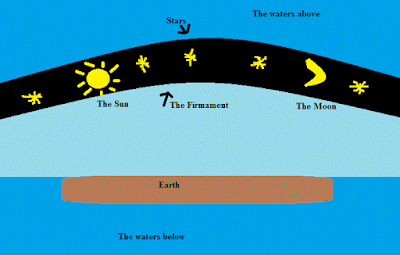 Genesis 1 clearly references the Sun and the Moon as principle luminaries. the Sun to shed its light during the day and the Moon to shed her specific light during the night. Sadly professing Christians have swallowed scientism’s unproven theory that the Moon’s light is only reflective of the Sun’s light. This malarkey is clearly debunked by Christ’s own words recorded in the Gospel of Mark 13:24-25. Also (word) etymology has “Sun” as masculine and “Moon” as feminine. 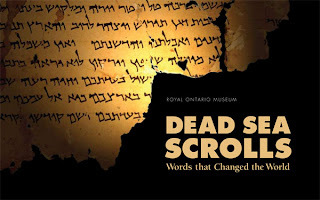 It is a grave sin to detract from God’s documented Word and also to add to it. [Revelation 22:19; Psalm 119:140 ; Proverbs 30:5 ; John 5:46-47 ; John 8:47] When one denies what His Creator has created, fashioned and continues to operate; that denial is a direct (denial) “hit” upon Lord God. Discarding what Creator / Savior God has accomplished and still accomplishes, is a direct refusal to receive Lord God. When a priceless soul which claims (professes) to be a “believer” in the Author of the Biblical Scriptures, arrogantly casts aside and compromises those same Scriptures, that priceless soul is discarding his Creator / Savior. Does it not say in Holy Scripture that Lord God has elevated (“magnified") even His Word [Biblical Scripture] above His Holy Name? 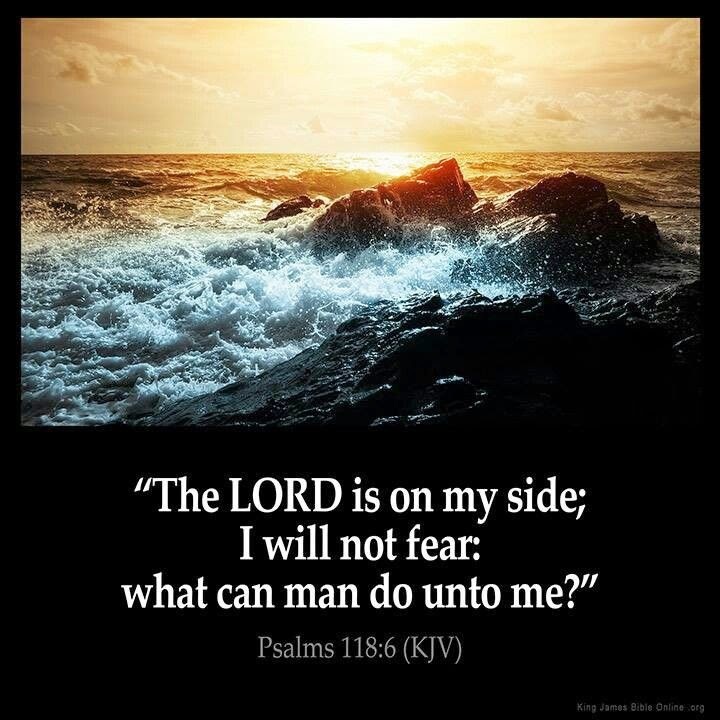 [Psalm 138:2] Note also the author of Holy Scripture's own words: The Gospel of John 8:47. 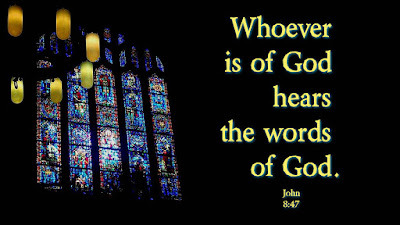 When a professed Christian knowingly, willingly and arrogantly disregards God’s Word and replaces that same Word of God (Biblical Scripture) for that of the culture’s cult of scientism, that same professing soul is dangerously living on heresy’s “thin ice.” Christ’s Words in the Gospel of Matthew, chapter 7, and elsewhere, are not to be disregarded and dismissed. Lord God will not be mocked.